WELCOME TO OUR HOSTEL ! 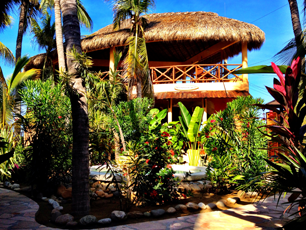 One Love Hostel is an entirely new concept, we are the original Boutique Hostel in Puerto Escondido. 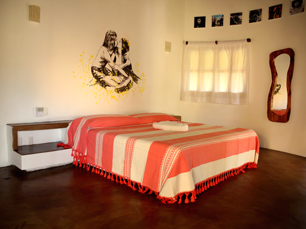 We are a small rustic hostel with high end comfort and facilities surrounded by nature. 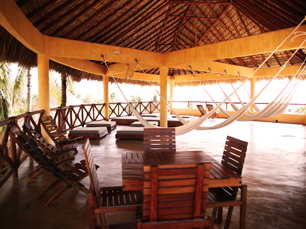 We are in La Punta, Puerto Escondido, a few steps from Zicatela beach, the most internationally renowned surf beach break in Mexico. serene atmosphere, or make the most out of the local surf and adventure.